I feel like my skin has been gradually transitioning to the drier side despite being of the combination type for as long as I can remember, and I really cannot pinpoint the cause of it. 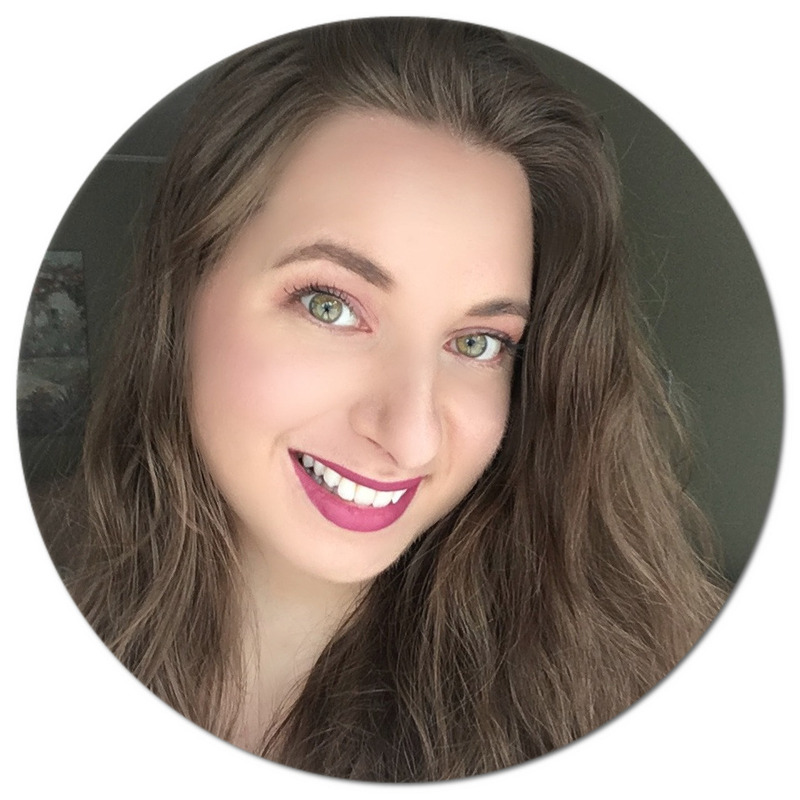 Just this summer, I've noticed how less oily I've been getting in my T-zone and this is usually the time when I have to pull out all the stops and take the extra step of priming and giving my face a generous dusting of powder to keep my makeup from melting in the heat. I'm really curious to see how my skin will behave in the coming months. 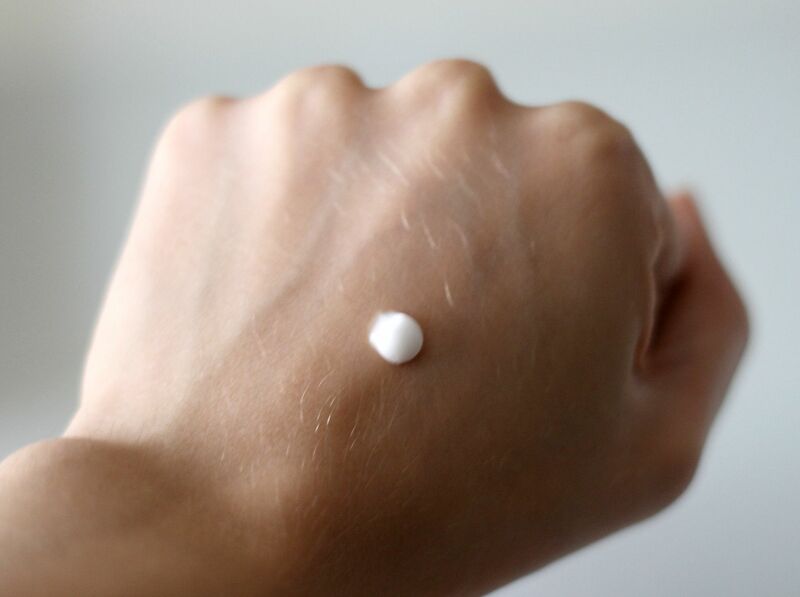 For now though, I've been reaching for very hydrating moisturizers, one of which I've incorporated fairly recently: the new La Roche-Posay Hydreane Light Thermal Spring Water Cream*, which is actually suitable for all skin types, even sensitive skin. Described as "a daily glass of water for the skin," this formula sounded promising and like the perfect addition to my skincare routine. Packaged in a small squeeze tube, La Roche-Posay's Hydreane Light Thermal Spring Water Cream acts as a great makeup base since it is so light and does not leave a greasy finish. My skin "drinks" it right up - literally within a minute or two. It works wonderfully on its own as well, and I've even been enjoying using it at night after a good cleanse. I'm not a big fan of scented creams, and the fragrance on this one is quite pronounced so that's something to keep in mind if like me you prefer unscented face creams. This is one of those products that's great to take with you: I can see myself keeping it in my bag this winter to combat stubborn dry skin patches on the go. I'll definitely be taking it with me on vacation next month since it's so tiny and travel friendly. 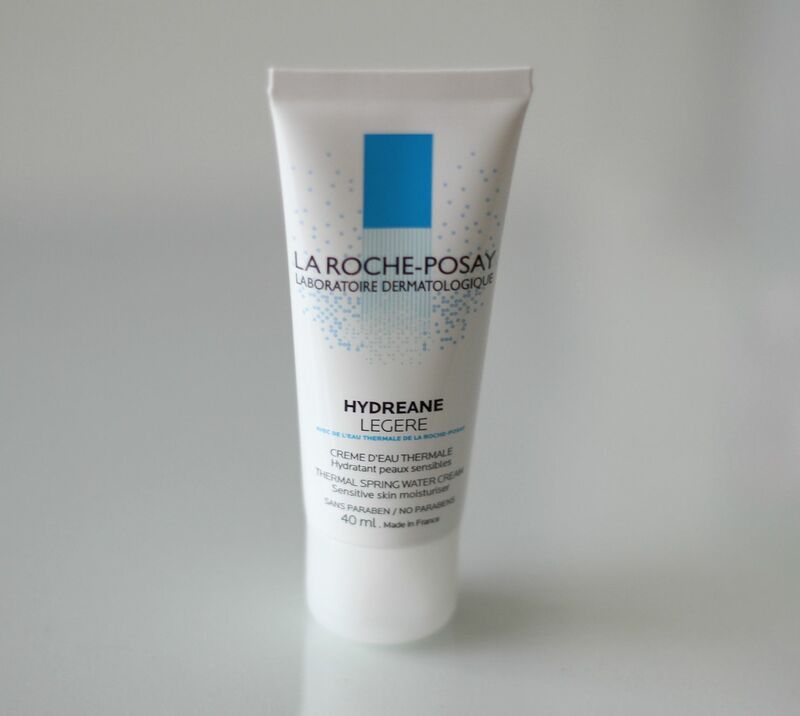 If you prefer thicker creams, La Roche-Posay also makes the Hydreane cream in a "rich" formula for more intense hydration. Final verdict: Is it an out of this world amazing product that I can't live without? No, but it has been helping my skin stay well-hydrated over the last few weeks, so I still think it's a decent cream. As for the price tag on this one: C$28 for 40 ml - pretty steep for such a tiny amount if you ask me, and probably not a product I will be replacing once emptied. What skincare product have you recently discovered? Would you recommend it? I've been reading about this brand so much, but I've never tried their products. Sounds like a good (but not more than that) product to keep your skin hydrated, but it's pretty pricey for the amount you get. I have extremely oily skin so this isn't really a product I want to try but thanks for such a good review.